Globally focused and internationally connected, Mohan is driven to create landmark destinations and transform Melbourne into an international destination for visitors and locals alike. 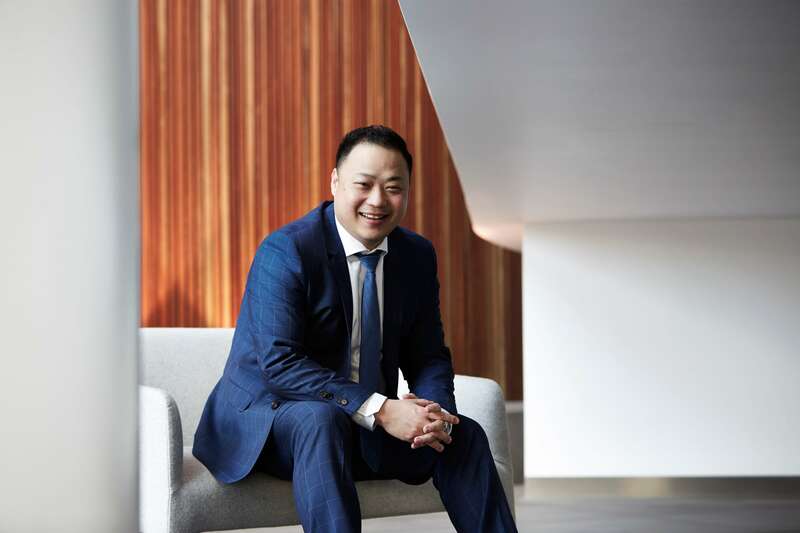 With a drive to positively contribute to Melbourne’s future and create the extraordinary, he founded Capital Alliance Investment Group in 2012. Through Mohan’s leadership the company has gone from strength-to-strength, carving out a specialty for delivering quality, iconic mixed-use precincts. Nancy first joined Capital Alliance Investment Group in 2014 as a Development Manager and to help establish the operation of the business. With over 10 years of property experience and a strong educational background in property valuation, banking and finance, Nancy brings a unique asset to the role. 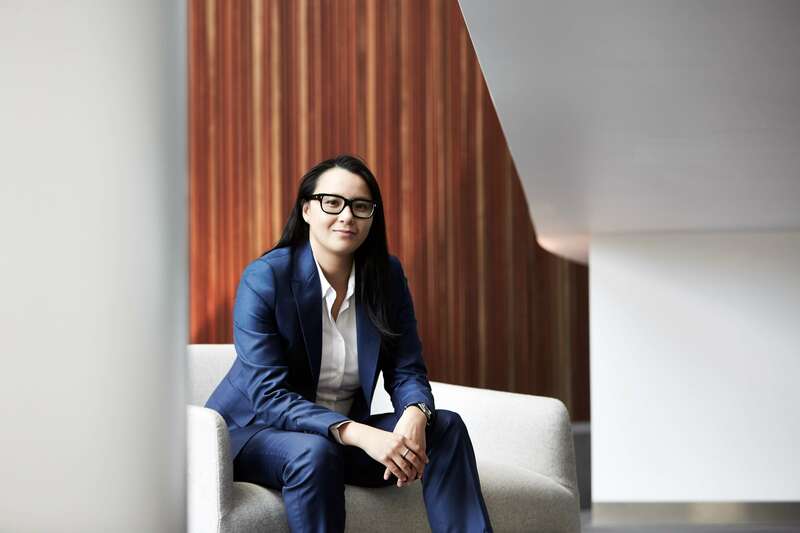 Not only is she charged with overseeing the operation of the business, Nancy is also responsible for the strategic direction and management of the Development portfolio. 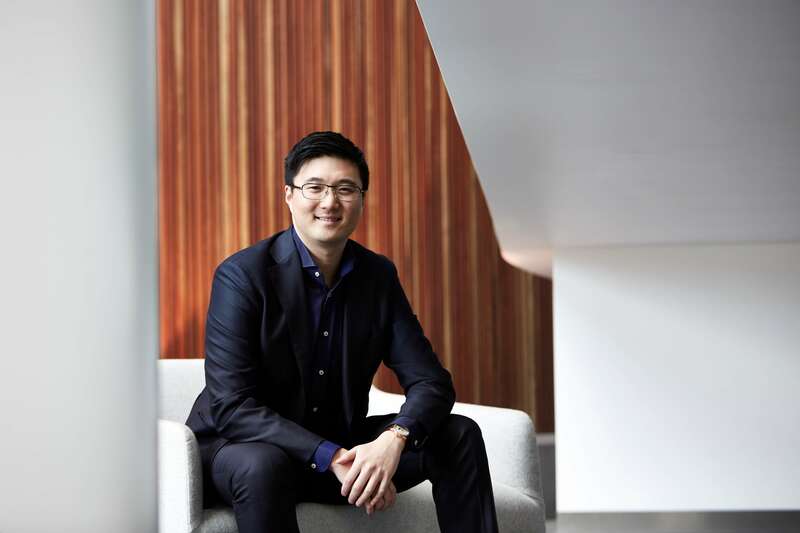 With diverse experience across financial markets in Malaysia, Singapore, Australia, UK and the US, Kalvin brings with him a unique wealth of international experience within financial and risk management, investor relations and compliance. Establishing a foundation of practical financial metrics, measurements and reporting as a driver of sound commercial decisions, Kalvin supports Capital Alliance’s innovation and growth with professional integrity, competently managing the company’s finances and ensuring it is a trusted, respected business partner. 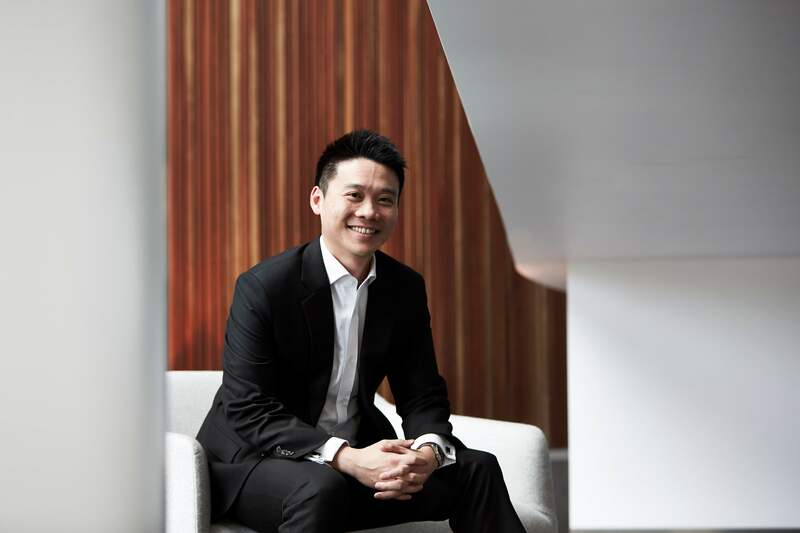 Liang is an accomplished consultant in the property industry spanning over 10 years. Specialising in all aspects of the industry; however his desire stays true to Sales and Marketing. He’s passionate about the different spectrums of Sales and Marketing. Ensuring that the experience for stakeholders and purchasers alike are congregated between conceptual beginnings and real-life final outcomes. He supervises all aspects of Sales and Marketing activities at Capital Alliance, including partnerships with all types of agencies to ensure that our developments are accurately communicated and presented. Nicholas (Nick) has extensive experience in the property development and construction industry. He has been involved in some of Victoria’s landmark projects. At Capital Alliance, Nick is involved in projects from inception to completion including feasibility, branding, communication and construction. 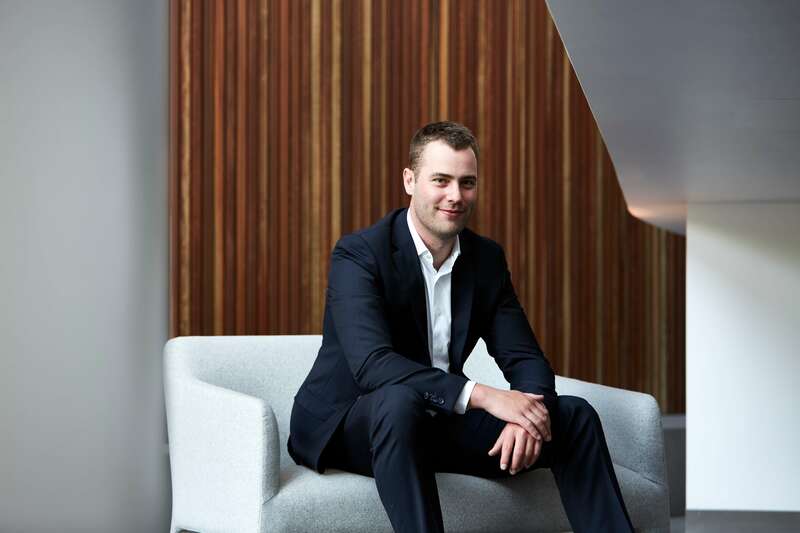 With a background in quantity surveying and project management together with his outstanding commercial skills and in-depth knowledge of innovative construction processes and cost management , Nick is proud of his record of delivering profitable projects on time and on budget.